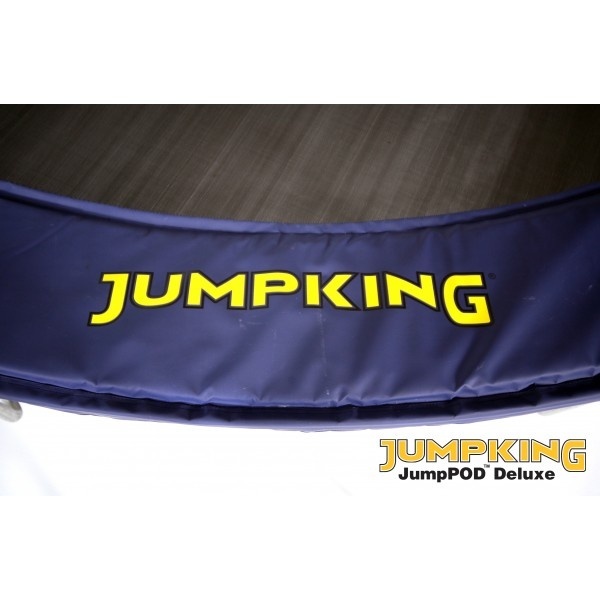 The NEWLY RE-VAMPED 12ft Jumpking JumpPod Deluxe trampoline is based on the hugely popular classic JumpPod trampoline and offers an even greater bounce and a higher user weight. 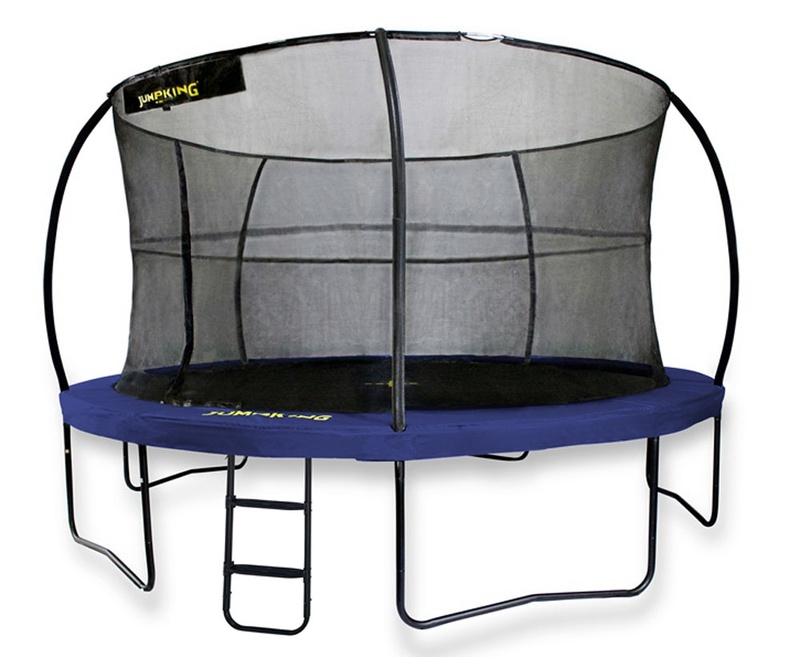 This highly durable combination unit also features a fully intergrated Safety Enclosure, 8.5 inch springs and a fantastic surround pad. 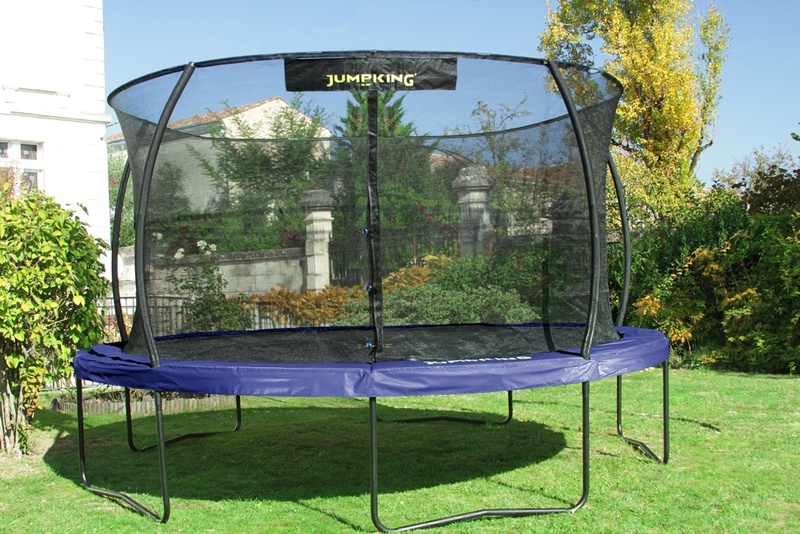 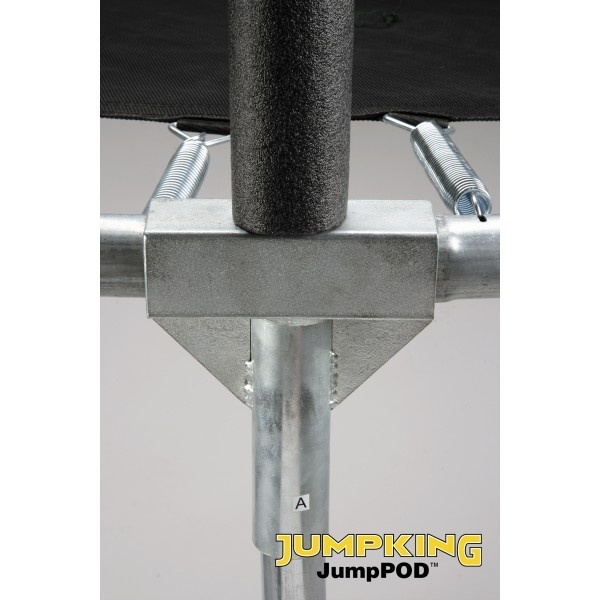 The safety enclosure poles slot directly into the trampoline top rail which means there are no nuts and bolts making this trampoline quicker to build and more durable. 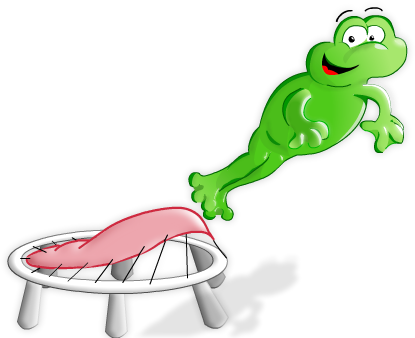 70 x 8.5" & 10 x 8"